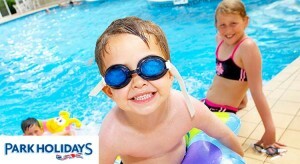 If you love a good caravan holiday then Park Holidays UK is for you. 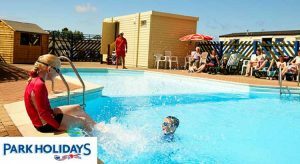 With 25 Caravan Holiday Parks located from Devon to the Suffolk coast, they are the largest provider of Caravan Holiday Parks in the South of England. 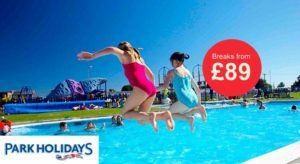 www.parkholidays.co.uk offer great value family getaways in 2017 and if you are looking for a cheap UK Caravan Holiday or short break in one of their with great value touring Caravan parks and Camping Sites, then you will love their current special offers below. 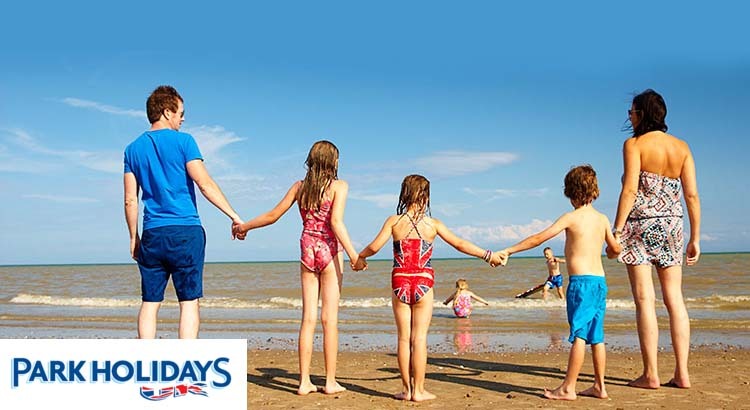 We have teamed up with Park Holidays UK to offer you their latest holiday deals and discounts; whether you want a last minute getaway or find a discount code we have it covered! Over the years Park Holidays offers a reputation as the ideal destination for those looking to enjoy a family friendly getaway with great entertainment with all the relaxation you could want. With 25 Caravan Holiday Parks located from Devon to the Suffolk coast, they have reputation for the best and largest provider of Caravan Holiday Parks in the South of England. 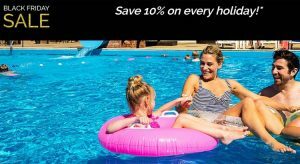 So if you’re looking for a family holiday that gives you more for your money, then you’ll also love their accommodation choice, activities and on site entertainment which offers great value for money for the whole family. Park Holidays UK has a great range of free activities for little ones, including brilliant indoor and out door pool complexes, play areas with swings, slides and climbing frames, a science club for zany experiments and team projects, and fun-packed game zones. 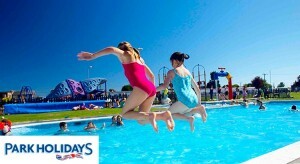 If you are holidaying on the south coast, Park Holidays UK has a brilliant choice of locations to choose from. You can relax on park, or head out to discover the coast and countryside. Park Holidays UK has spent lots on holiday home upgrades and new caravans for this season, ensuring guests enjoy a superb choice of accommodation. There are four grades of accommodation to choose from, starting with the budget bronze option and going up to a super platinum choice. Every holiday home is fully equipped for a great family self catering experience and includes a cooker and fridge, up to three bedrooms, a colour TV, gas and electricity. Silver, gold and platinum models also include linen.